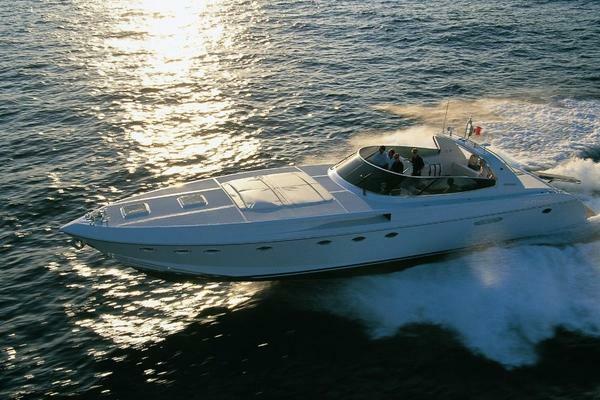 Very nice spacious flybridge motor yacht in excellent condition. Light-colored woods and white leather make for a bright and luxurious interior. Power generator and air conditioning along with all of the other conveniences of home. Twin Yanmar diesels for smooth, reliable fuel efficiency. Large foredeck with sunpad for lounging. Roomy cockpit and flybridge for comfy entertaining at your favorite anchorage in the southern islands or Tioman. Perfect for family or a fishing weekend cruiser. Proven charter income generator. Berthing available in Marina at Keppel Bay. 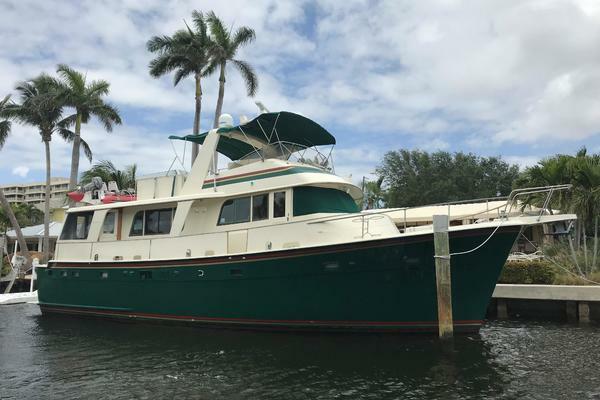 West Florida Yachts would love to guide you through a personal showing of this 45' Custom Seahawk 480 2006. This yacht for sale is located in Unknown Singapore and priced at $167,800. For a showing please contact us by filling out the form on this page and we will get back to you shortly!